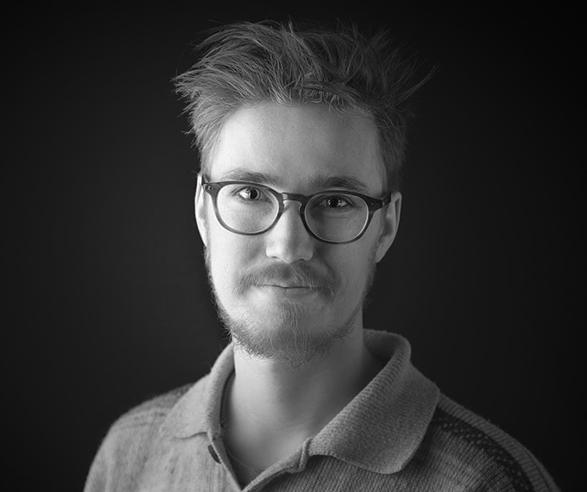 Has years of experience from composing and sound designing several award-winning ad campaigns, games, films, trailers and such. 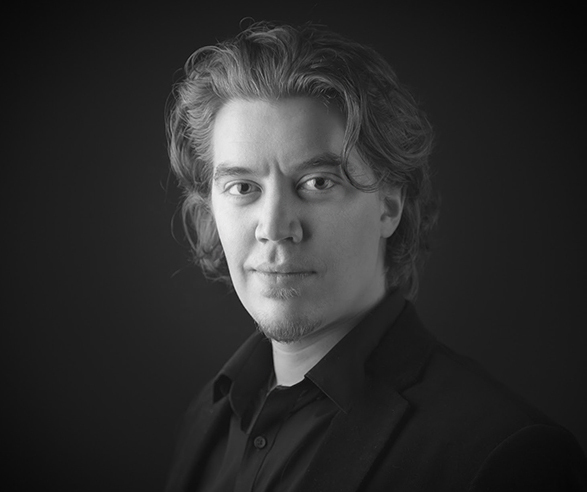 A true professional and a very funny guy, Hannu composes fast, hard and always delivers, in spite of the genre. Henri has already established himself a strong name, having his music heard in the biggest Hollywood blockbuster trailer campaings and various games and ads. Collaborating closely with the latest wave of music production geniuses has allowed him to hone his chops in wide variety of styles from intricate hybrid and orchestral arrangements to face melting industrial musical sound design. Being no stranger to cutting edge, his sounds can be heard at the hands of some of the worlds top composers and producers. 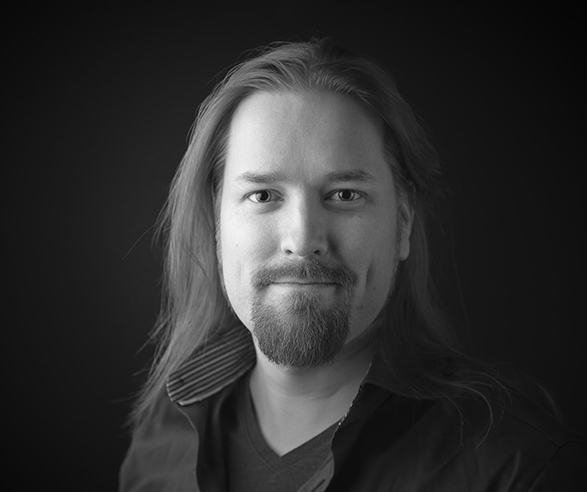 Better known as an arranger, Perttu has an incredibly sharp pair of ears and a vast knowledge on music. Somewhat of an oddball in the modern world, old school pen&paper style methods dictate his work flow, and he much prefers working with live musicians to DAWs. Being a real chameleon, Hollywood style orchestral bombast is as much on Perttu's comfort zone as a small tight rock band writing.